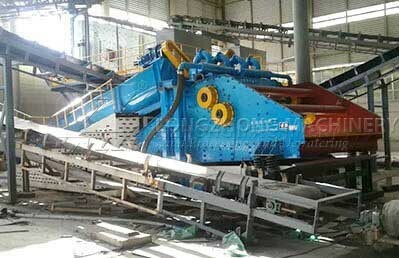 The LXS spiral sand washing machine also named LXS sand screw, which was designed to provide bigger capacity and higher cleaning level than traditional ones. 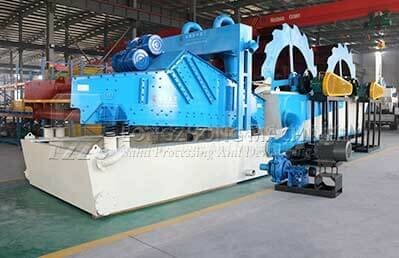 It is also called “stone washing machine” as its input materials size at most can be 30mm. 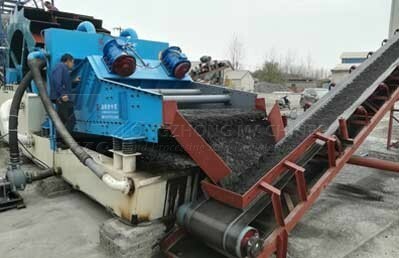 Now it is widely used for cleaning materials in the quarry, minerals, building materials, transportation, chemical industry, water conservancy and hydropower, cement mixture station and so on. 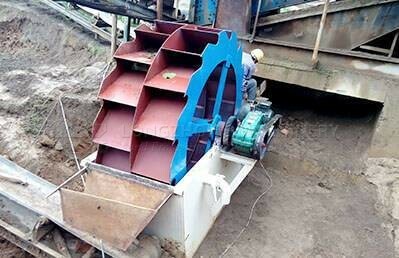 They are ideal for construction sand producers, mining companies, salt/brine reclamation, and glass recycling. 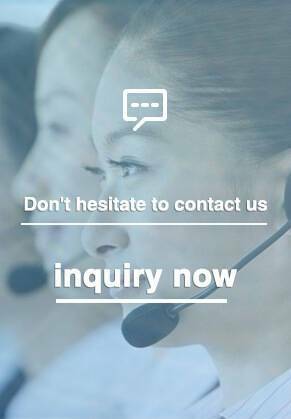 Send us your email on page bottom to get the price of crew sand washing machine! 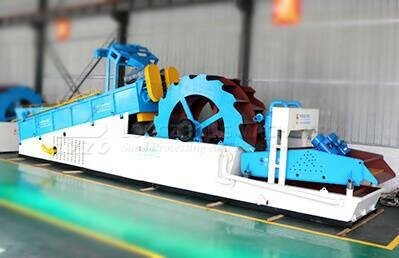 It is composed of the electric motor, big and small belt pulleys, triangle belt and gear reducer. 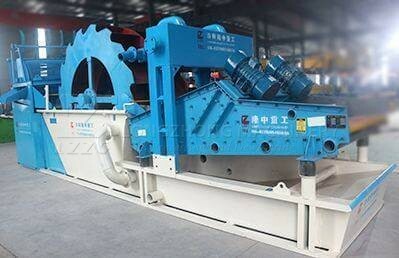 The screw sand washer adopts inclination of 15 degrees. Under the water tub, three weir plates form the sediment pool. The spiral head is immersed in this pool, and the spiral is driven by electric motor through reducer rotating continuously. The fresh water is fed from porous plate at bottom of sediment pool, and the washed sand is discharged on the top side and delivered by belt conveyor. 1. This sand screw is muti-functions: cleaning, dewatering, and grading. 4. 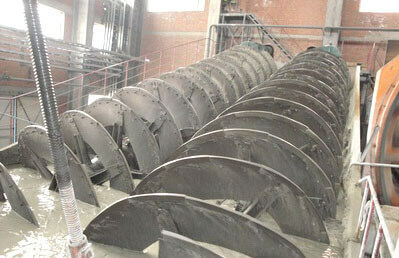 Impellers use wear-resisting plate or polyurethane material so as to reduce the running cost.